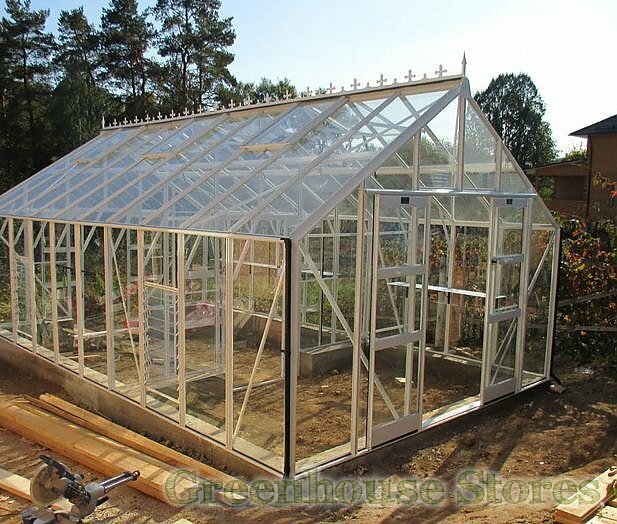 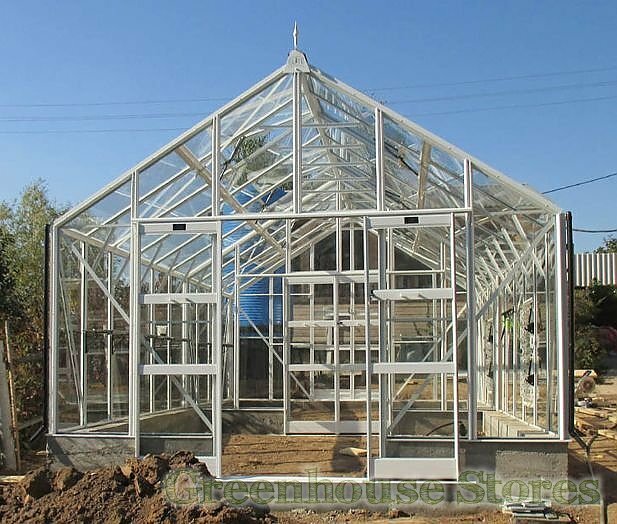 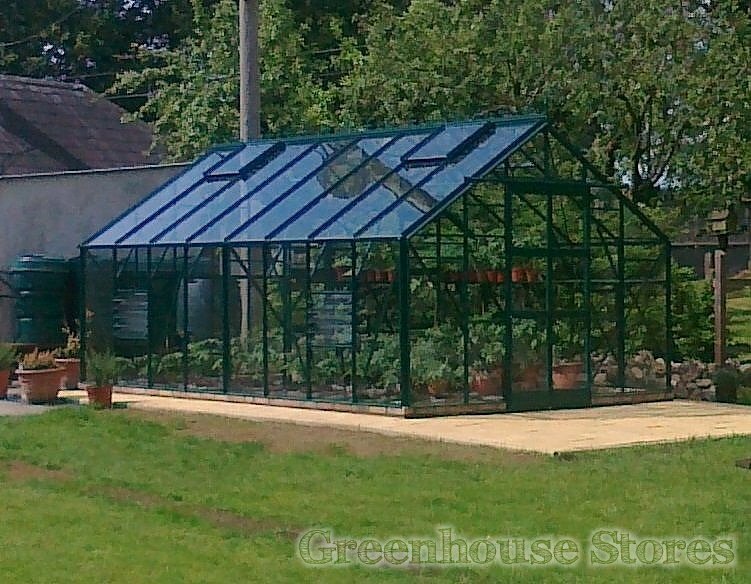 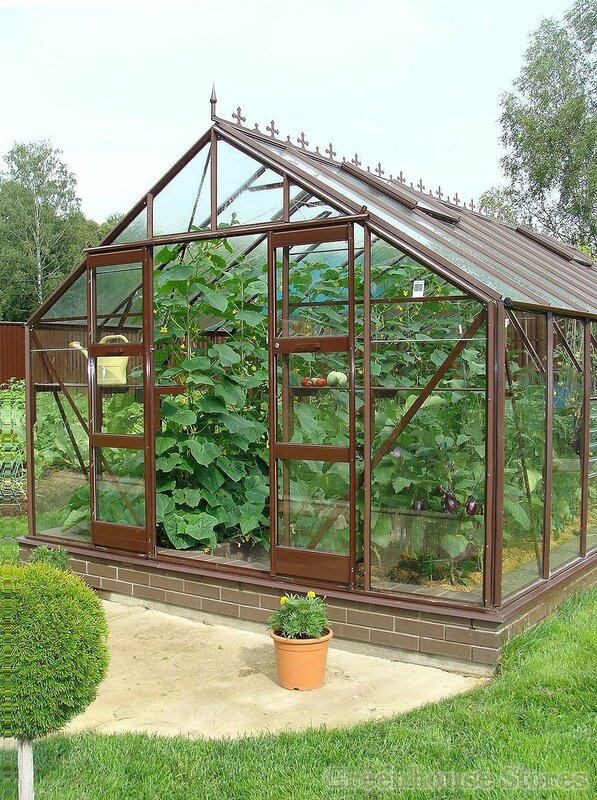 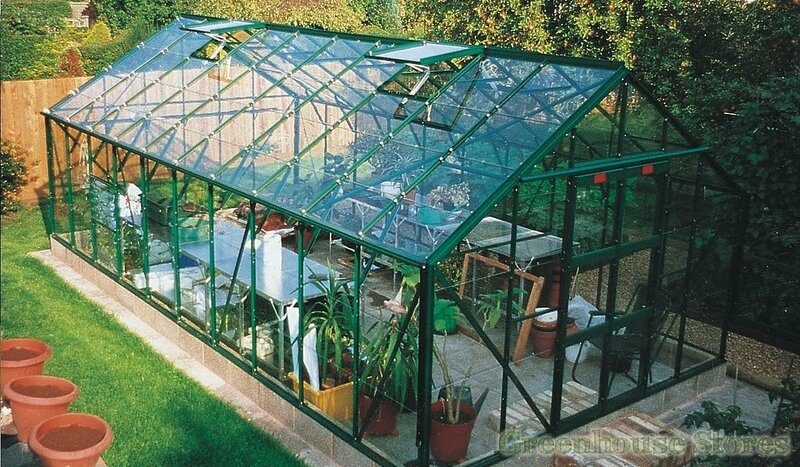 The Supreme 10ft x 18ft greenhouse benefits from a sturdy high quality aluminium frame with bracing and strengthening on each upright and roof bar giving class leading strength. 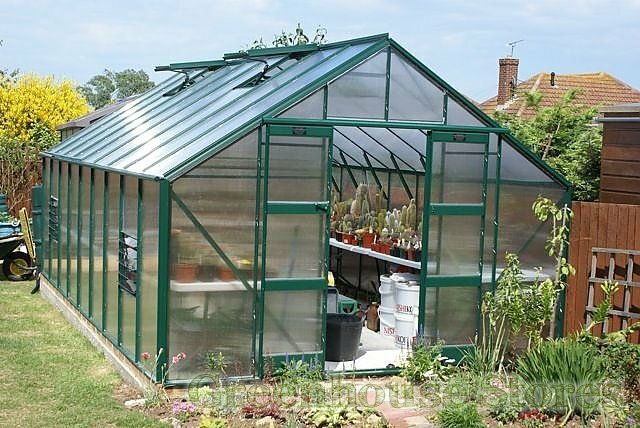 The double sliding doors have an integral door catch to keep the door shut in high winds or open when you need more ventilation. 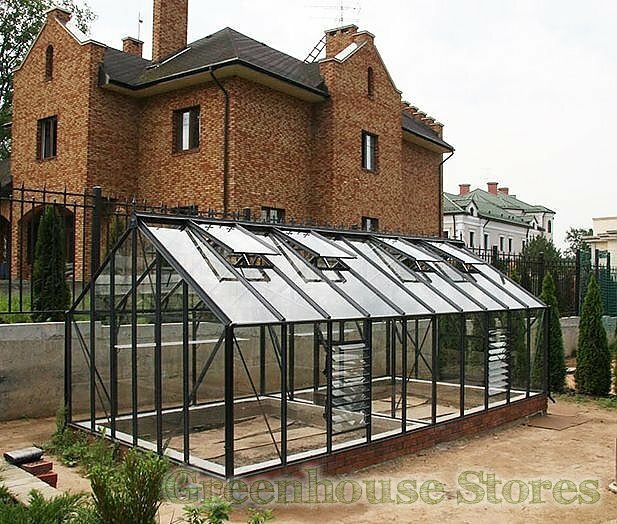 New features for 2013 include a door handle and a proper key lock for security. 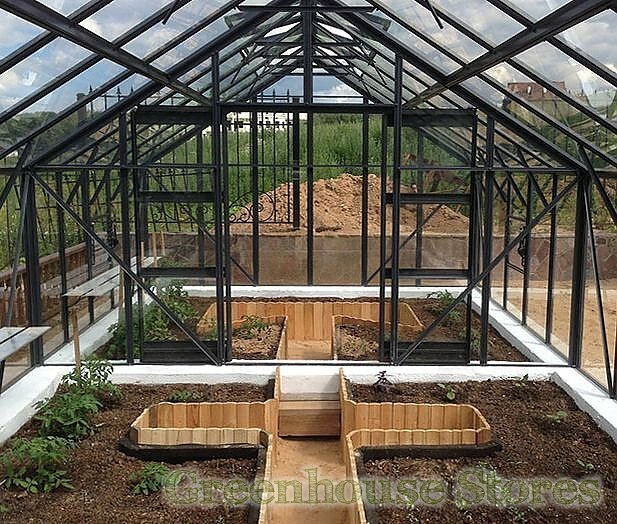 The Supreme is designed to sit on a raised brick base. 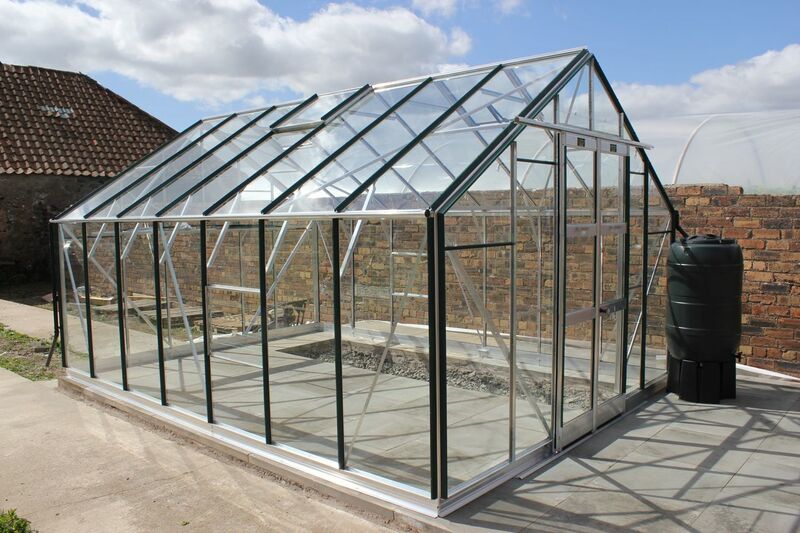 If you require a ground level entry for easy access with wheelbarrows or wheelchairs then you can specify a “drop door modification" in our options section for a small extra cost. 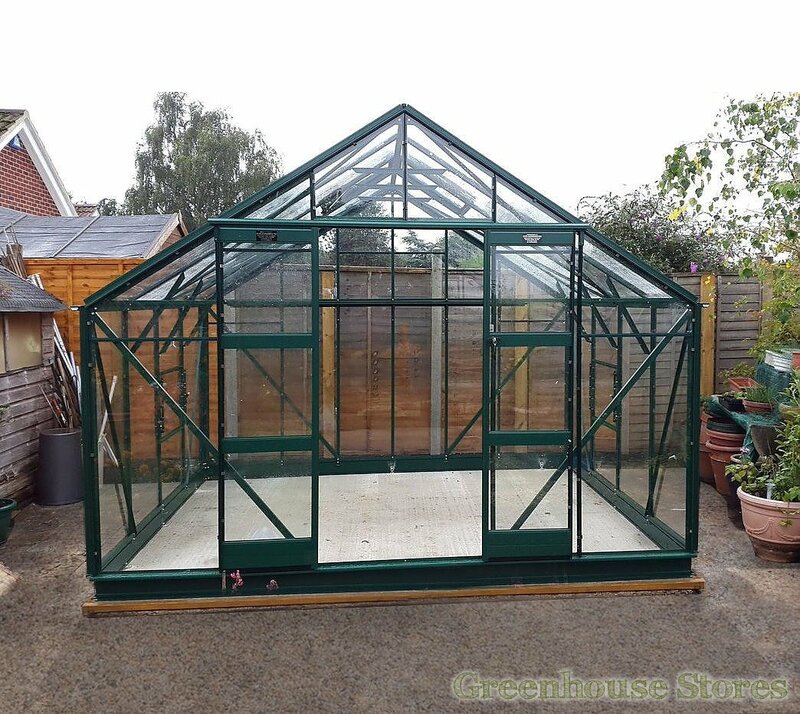 This Elite Supreme Greenhouse 10 x 18 has 4 opening roof vents and 2 louvre vents for ventilation, a double sliding door and integral gutters to collect rain water.